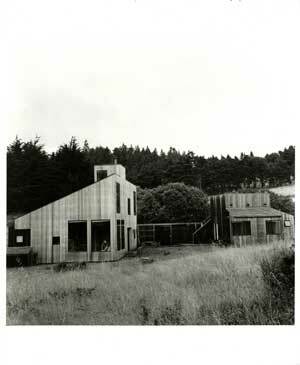 Happy 50th Birthday to The Sea Ranch!!! Considered one of the earliest ecological designs, for anyone lucky enough to spend time there it is a very special experience. 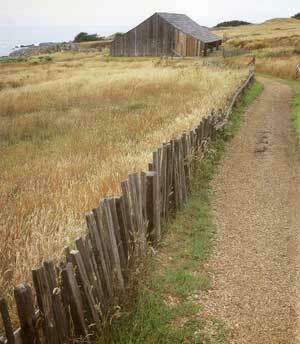 Originally settled by members of the Pomo Nation and then called Rancho Del Mar, the plot of land 100 miles north of San Francisco was purchased by Hawaiian real estate developers Castle & Cooke. 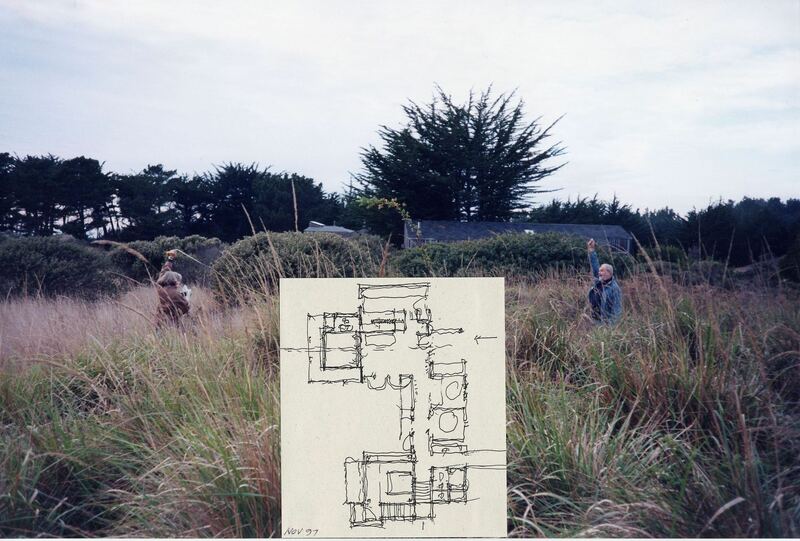 Their subsidiary Oceanic Properties had originally intended to develop a “new town” but were convinced by company vice-president Al Boeke working in collaboration with noted landscape architect Lawrence Halprin, that a development of “second-homes” would be a more appropriate and feasible use of the land. The result, as we know, was a non-traditional planned community built with the idea that human dwellings should be in harmony with the landscape. 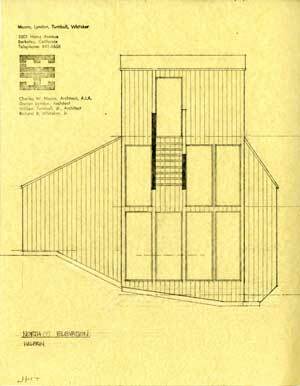 The two primary architectural firms working with Halprin were Joseph Esherick & Associates, and the emerging Berkeley firm MLTW [Moore, Lyndon, Turnbull & Whitaker]. 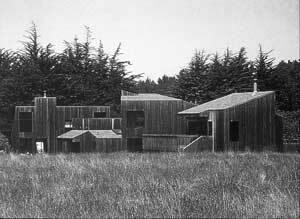 The Sea Ranch plan included both individual houses and group housing in the form of condominiums [designed by MLTW]. The rooflines of the ecologically innovative row houses, designed by Joseph Esherick, were sheltered by the trees and carefully designed to echo the angle of the wind blowing in from the sea. Although each firm was working independently, they arrived at complementary designs that reflected Bay Region traditions of local materials and a sensitivity to climate and lifestyle. Ideas that were emphasized in all the designs were: use of topography to minimize human intrusion on the landscape, cooperative living, and sustainable development.